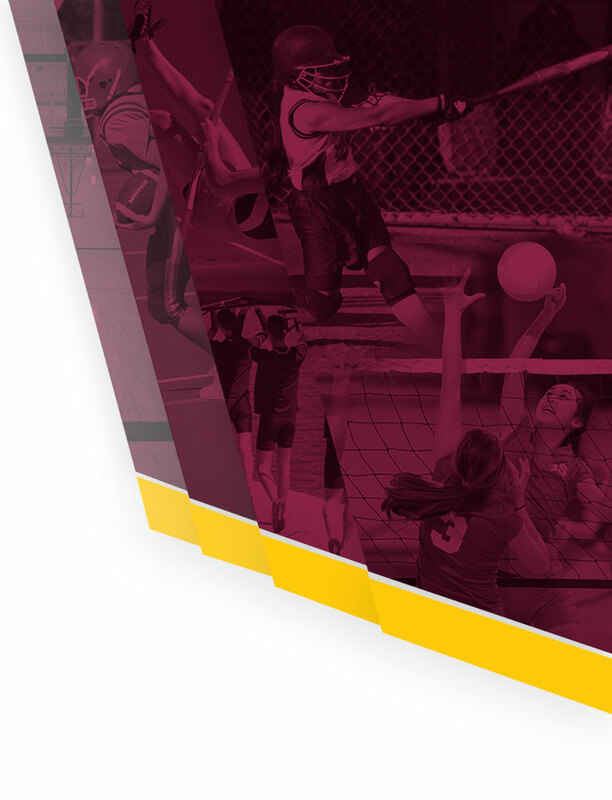 Multiple Teams · Feb 3 ORDER YOUR BULLDOG BASH TICKETS ONLINE! 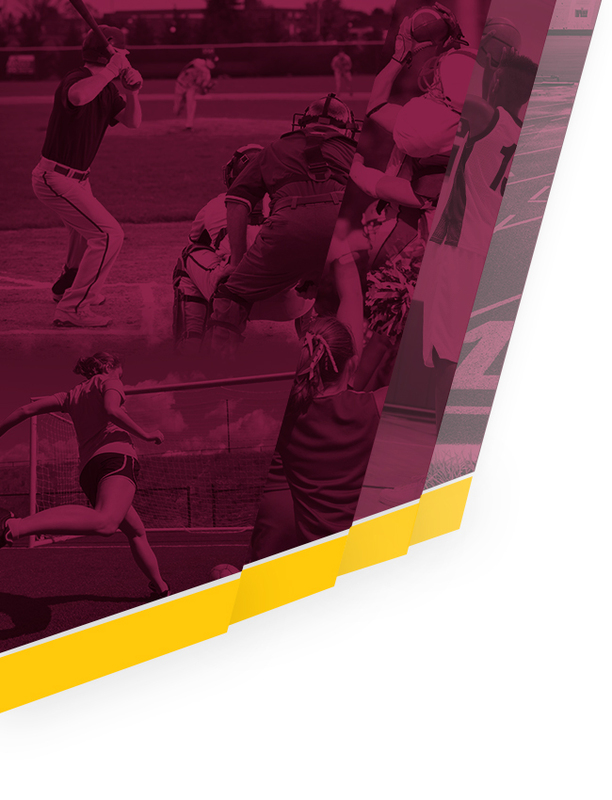 We want to invite our Bulldog families, friends and the West Allis Community to join us for the 2017 Bulldog Bash! 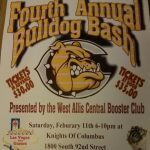 The Bulldog Bash will take place on February 11th from 6-10 pm at the Knights of Columbus ( 1800 South 92nd St.) and is a great night to come out and support Bulldog Athletics! 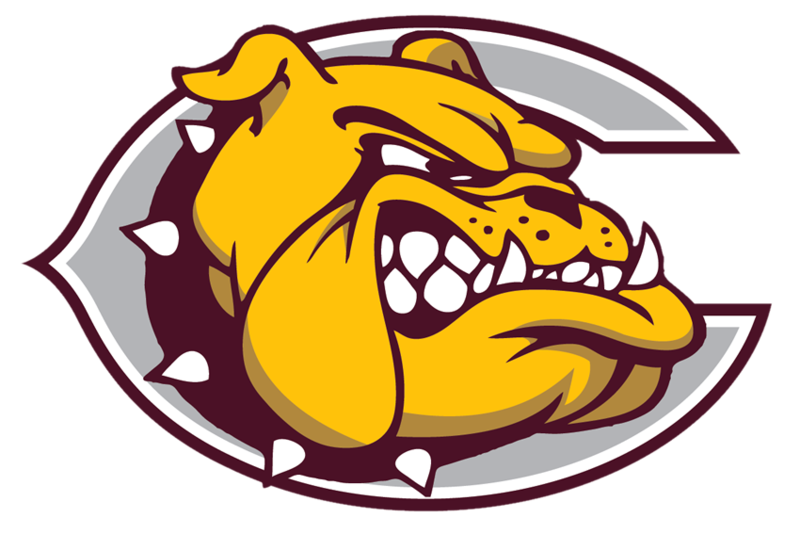 Multiple Teams · Jan 20 JOIN US AT 2017 BULLDOG BASH! 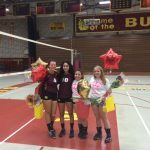 Tuesday, October 11, 2016 5:30 PM West Allis Central High School AWAY 0 Menomonee Falls High School HOME 3 Game Recap We need to continue coming together as a team and playing together as a team. We play much better when we are positive with one another and communicate with each other on the court. 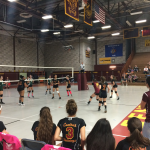 Tuesday, October 4, 2016 5:30 PM West Allis Nathan Hale AWAY 2 West Allis Central High School HOME 1 Game Recap What great team works as we had quite a fight against Nathan Hale! Our top servers were Natalie, Abby, and Aqua. Jesse G. stepped up and played middle hitter tonight for the first time!